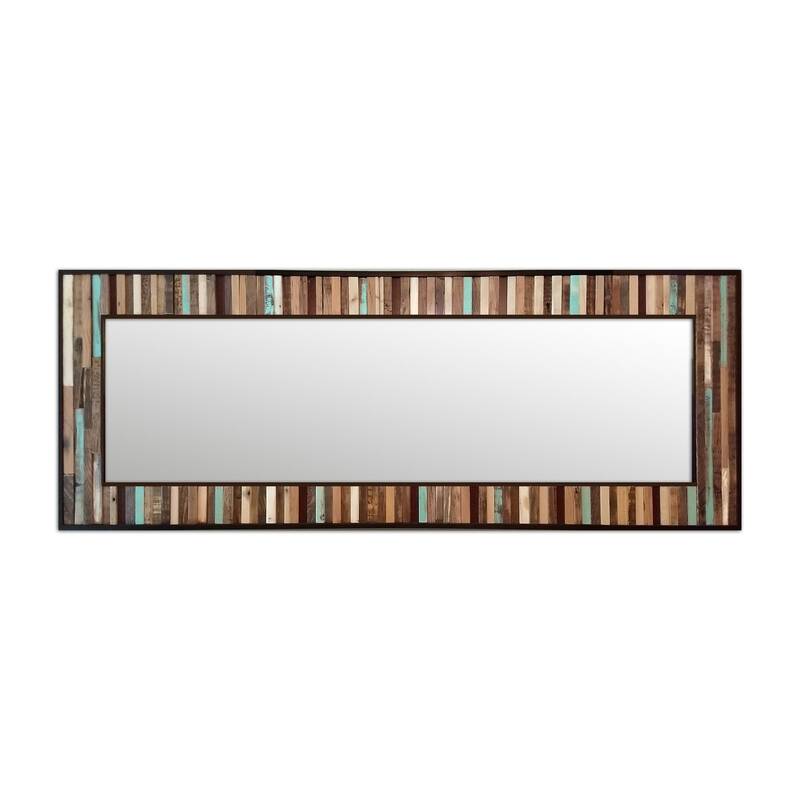 The 32" x 78" piece has a reclaimed wood border about 5" around a 22"x68" mirror. 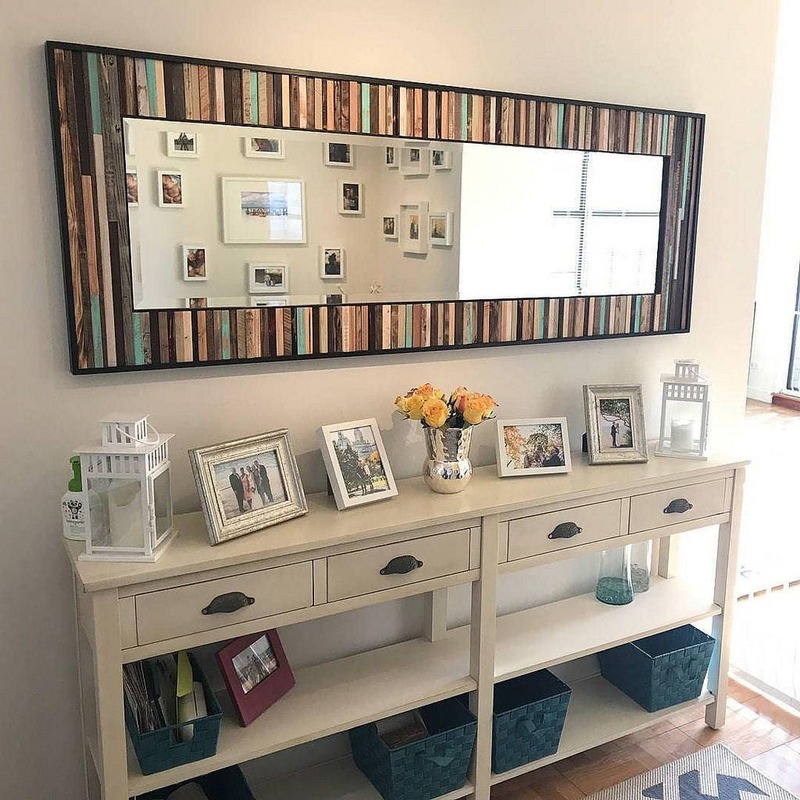 If you'd like a different size than shown please contact me and we can work together to make a piece perfect for your home! 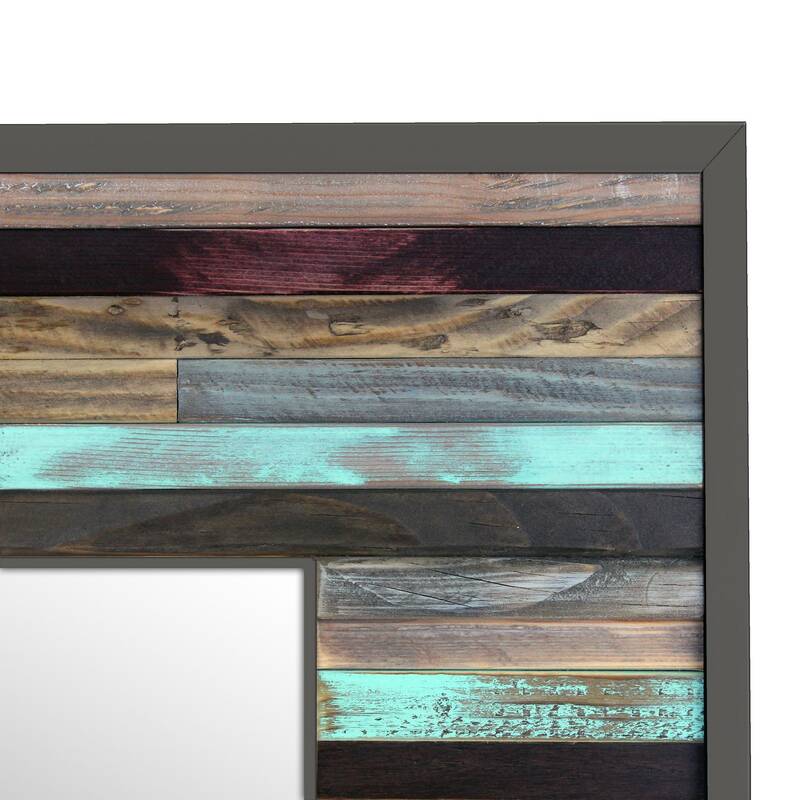 Wood mirror frame is made with 100% reclaimed wood, mostly old house siding, and finished with a UV protective varnish to preserve the natural beauty of the wood. 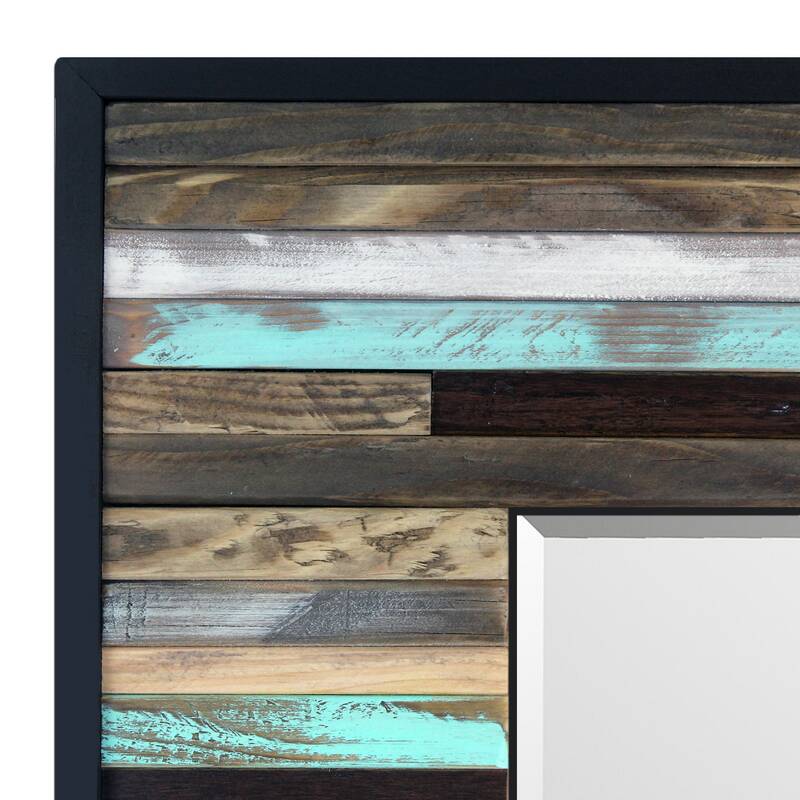 The inner and outer border is pine and stained dark espresso. Each piece has hooks on the back for hanging. Please let me know if you’d like this to hang vertically so I can adjust the hardware, otherwise it will be oriented to hang horizontally. Piece is made to order so may look slightly different than pictured item. Signed on the back with the date. Handmade by Jaclyn. Shipping to Hawaii may cost an additional amount. Please contact me if you are interested in shipping outside the US and I will calculate the cost. ***Lead times change throughout the year. Please contact me prior to your purchase if you have a specific deadline, or check the homepage for my current lead time. I will contact you shortly after your purchase with an estimated shipping date. If you like my wood art and furniture, please follow me on facebook to see new projects and get secret coupons! Check out my website, www.scrapwooddesigns.com, for more information. We do custom orders! Just contact us and let us know what size, design, colors, etc. you're looking for and we will go from there! How long will it take to receive my piece? Our standard lead time is about 4-6 weeks from the time we receive the order to the time the piece ships. This time changes throughout the year but accurate times should be posted on the individual items listings. Depending on your location, you should receive the piece between 1 and 10 days after it has shipped. If you are an international customer, there could be custom delays that we can't control. Let us know if you need the piece earlier than our standard lead time and we can see if our schedule will allow us to rush the piece for you. 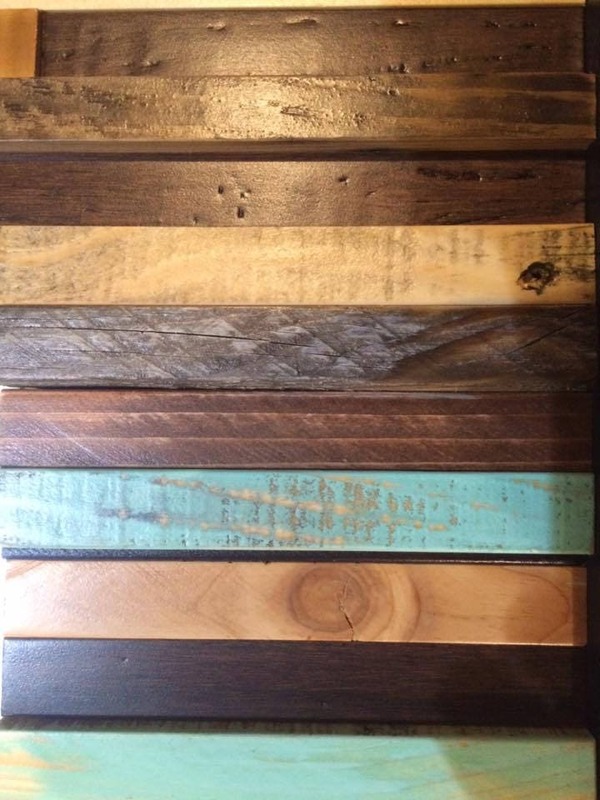 What type of wood are your pieces made from? 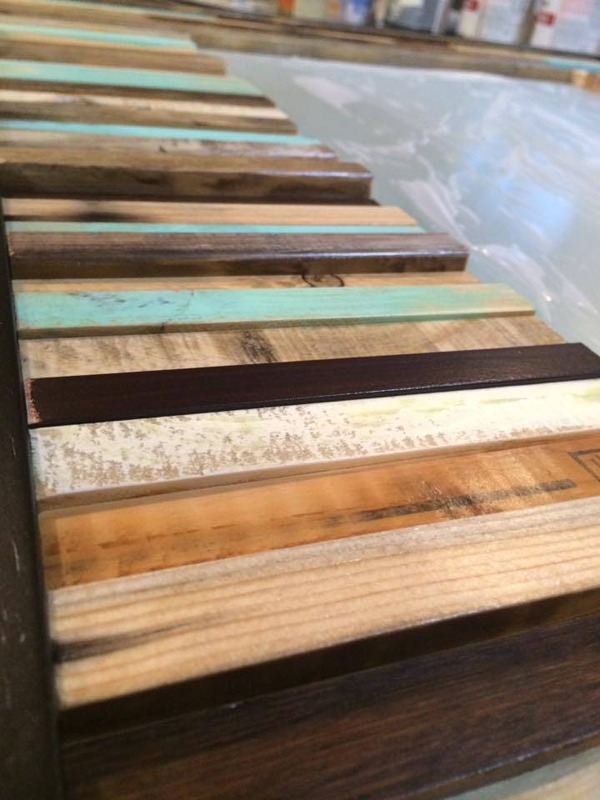 We use a wide variety of woods in our pieces including new and reclaimed wood. 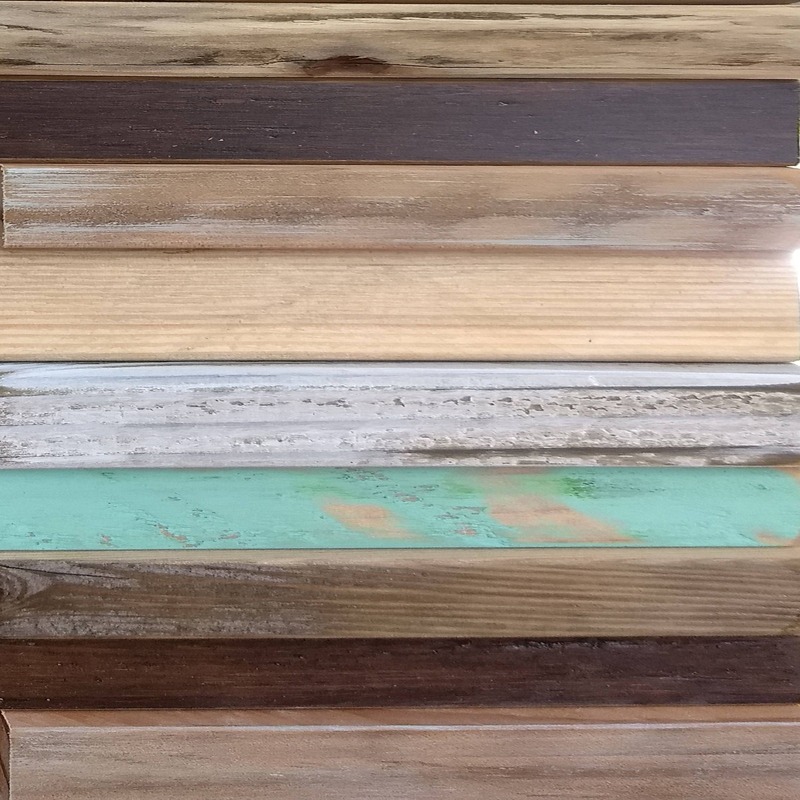 The individual listings will have more detail on that specific piece, but in general we use reclaimed pallet, fence, siding, flooring, wall paneling, etc. and wood from other home renovation projects. 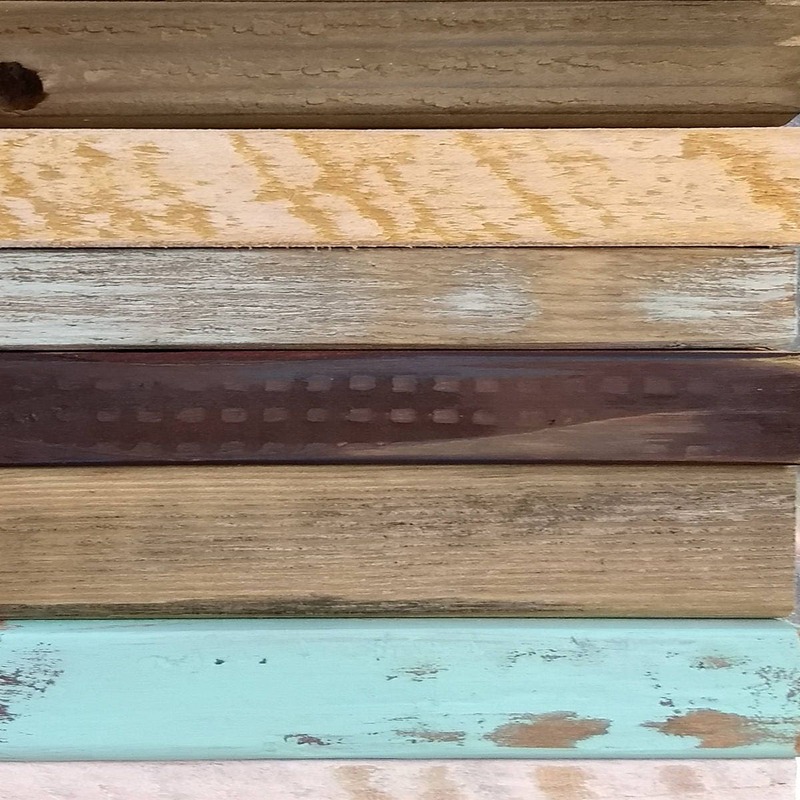 Nail holes, weather damage, hammer marks, and other random beautiful defects are prevalent in the 100% reclaimed pieces. Will I receive the pictured item? No, all of our products are made to order unless stated in the listing that it's "Ready to ship". The photos in the listing are of previous pieces unless otherwise stated. However, we make our pieces to be as similar to the listing photos as possible. The wood selection for each piece is totally unique, so there will be differences in the wood itself from piece to piece (eg. some piece will have a lot of old nail holes, some will have more weathered wood, etc). Yes! We ship worldwide. Please contact us with any questions about shipping to your country.